This week's special Findmypast Friday marks the release of one million records of service men, women and civilians who were taken captive during World War II. The publication, in association with The National Archives, marks the 70th anniversary of the end of World War II on all fronts on 2 September and the anniversary on 5 September of the liberation of the notorious Changi Prison camp, located on the eastern side of Singapore. 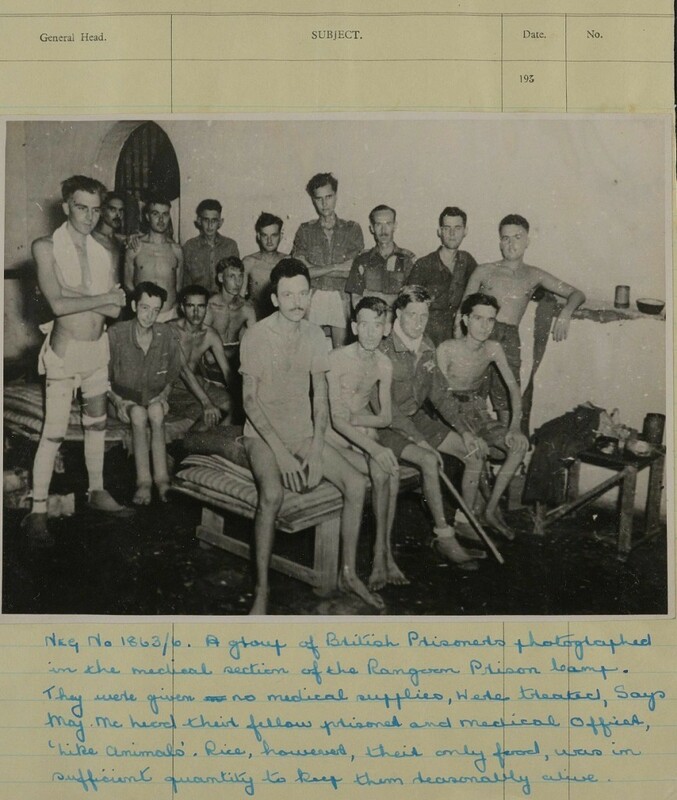 For the first time online, relatives and historians can search through the records of some of the most infamous POW camps of World War II. Included are the records for Stalag Luft III, the Nazi camp renowned for the mass escape by British and Commonwealth prisoners that inspired the film The Great Escape, and the Far East Prisoner of War camps immortalised in films such as The Railway Man. The records cover the period 1939-1945 and contain the names, ranks and locations of Prisoners of War, along with the length of time spent in camps, the number of survivors, details of escapees and the nationalities of prisoners. Britons represent the largest number in the collection, followed by Dutch, Americans and Australians. In addition to this type of data, the collection comprises 360,000 images, including pages from personal diaries and photographs. Many official World War II records remain classified, making this an invaluable resource enabling members of the public to research the histories of relatives and those held captive during the war. Accounts showing that the shooting of British POWs by the Nazi's – in defiance of the Geneva Convention – was conducted at the 'express personal orders' of Hitler.